Actor Sean Bean is to present a two-hour documentary marking the 200th anniversary of the Battle of Waterloo for pay-TV broadcaster History. The A+E Networks UK channel has commissioned Wavelength Films, which produced BBC4’s Stephen Fry And The Gutenberg Press and Suggs’ Italian Job for Sky Arts, to make The Battle Of Waterloo Presented By Sean Bean (w/t). It will air in June 2015 around the anniversary of the epic battle, in which Napoleon’s French Army was defeated in Belgium. Game Of Thrones star Bean will be familiar with the story, having played Richard Sharpe in ITV’s Napoleonic War drama Sharpe, based on Bernard Cornwell’s novels about a fictional soldier. The Battle Of Waterloo Presented By Sean Bean will use evidence from eyewitness accounts alongside present-day military experts to tell the story of the battle. Bean will work with these experts to test the weapons and tactics that shaped the outcome of the conflict and compare them with modern strategies. Job said the commission highlights History’s strategy of presenting traditional documentaries “through a different lens” and follows Bannockburn, a graphic novel-style film produced by Sky Vision and Arcadia Content. The Battle Of Waterloo Presented By Sean Bean has also been prebought by History’s sister channels in Germany, Latin America, Italy, Iberia, Australia and New Zealand. Job said although it is a UK commission, these deals will help boost the show’s budget. “As soon as I mentioned it to the other channels, they jumped on it. Game Of Thrones is massive around the world,” she added. The doc begins filming in the UK and Belgium this month. It will be executive produced by Wavelength Films’ Patrick McGrady. 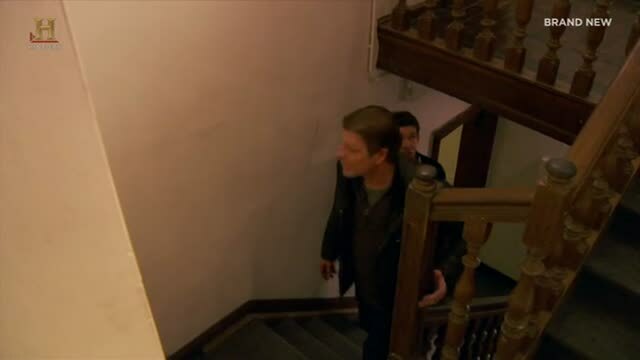 Sean Bean begins his journey of discovery at Chatham in South East England, where a large group of history enthusiasts are rehearsing to take part in a huge re-enactment of the battle to mark its 200th anniversary in June 2015. From here he travels to Belgium to visit the site of the battle. He meets historian Professor Saul David, who describes how the British General Lord Wellington prepared to face the threat of his great adversary, the French Emperor Napoleon Bonaparte. In Waterloo Sean stands with historian Professor Saul David where the British and French infantry first clashed at Waterloo. 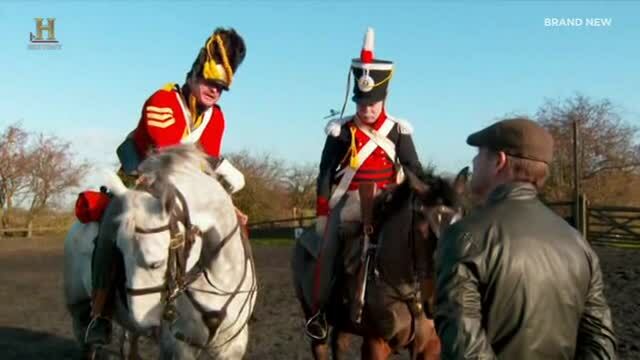 He then travels to Yorkshire in England to explore the role played by cavalry at Waterloo. He meets cavalry experts Alan Larsen and David Blackmore who explain the roles played by light and heavy cavalry units. At the Royal Armouries in Leeds Sean sees examples of original cavalry sword used during the battle and discovers the training manual used to prepare horsemen for battle. Our re-enactors are a collection of people who are committed to re-enacting life, as it would have been, in the 4th Battalion Royal Foot Artillery during the Peninsular War. They have many years experience in recreating the British Artillery of the Georgian era; they come from all walks of life from student to cleaner and Registered Nurse to retired person. They attempt to recreate, as authentically as possible, the everyday life of the soldiers and their families within the Battalion using costume, swords, cannons and food cooked to authentic recipes along with day to day routine life in the camp. The Battalion meets regularly at Fort Amherst, based in Chatham, Kent; this is Britain’s largest Napoleonic Fortress that was designed and built to protect Chatham Dockyard, which is situated on the River Medway, during the threat of an invasion by our enemies. Just been asked to do a couple of days filming with Game of Thrones and Sharpe actor Sean Bean at Waterloo in the NY. What's not to like? "Filming delayed because of atrocious weather so kicking heels in hotel while Sean does indoor PTCs "
"Oh the glamour of filming! Conditions not unlike 17 June 1815, eve of Waterloo"